the exact minimum amount before you place the order. Served w. vegetable fried rice. Mon: Sesame Chicken. Tue: Pepper Steak. Wed: Sweet 7 Sour Chicken. Thu: Beef w. Mixed Vegetable. Fri: General Tso's Chicken. 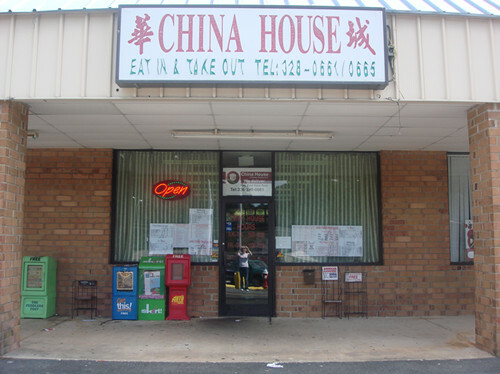 All Served w. Vegetable Fried Rice, Egg Roll or Soda. Lunch Combo(Mon-Fri). Dinner Combo All Dat Seven Days. With Pork Chicken or Shrimp or Beef Fried Rice $1.5 Extra. tender flets of marinated beef, delicately saauteed 7 seasoned w. imported orange peels with broccoli.